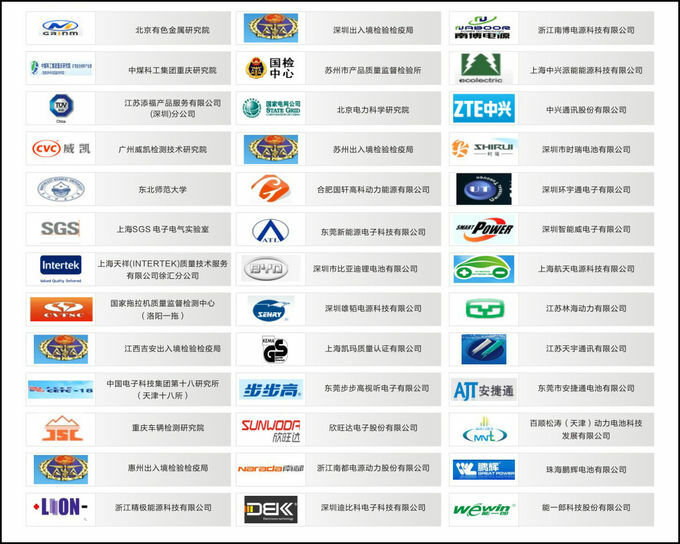 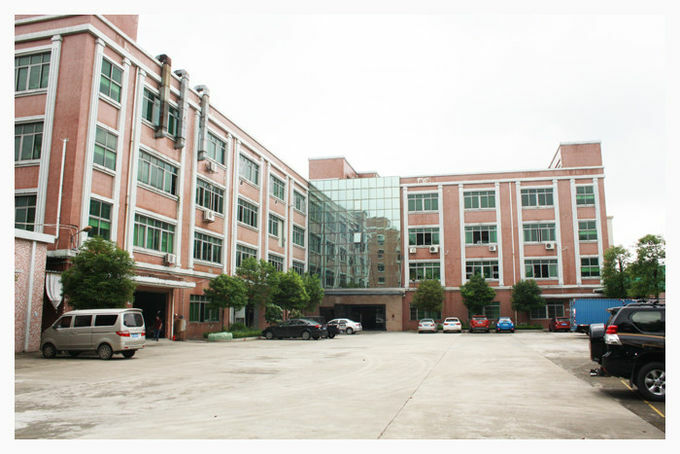 textile fiber; wire and cable; packaging materials etc. 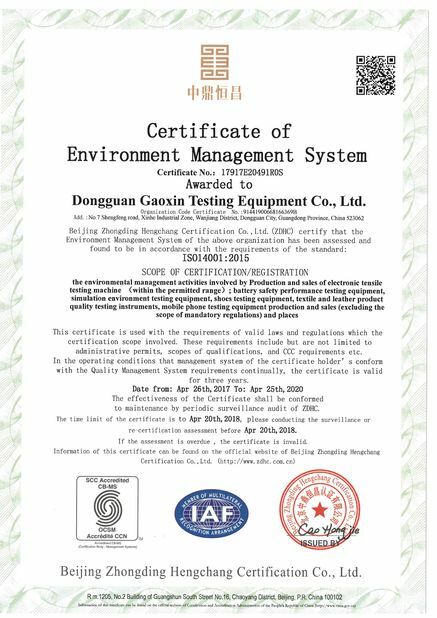 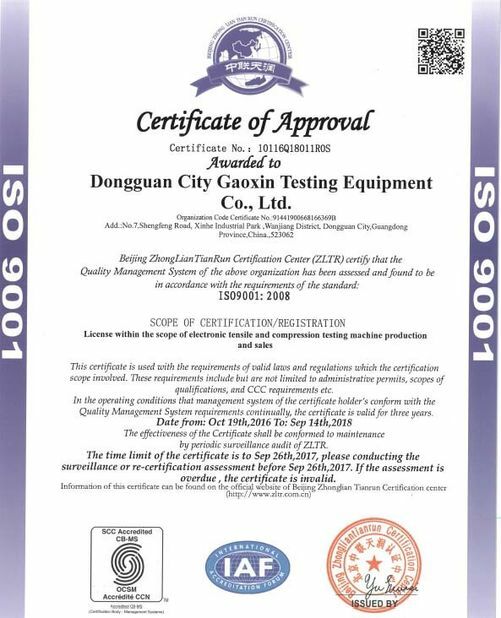 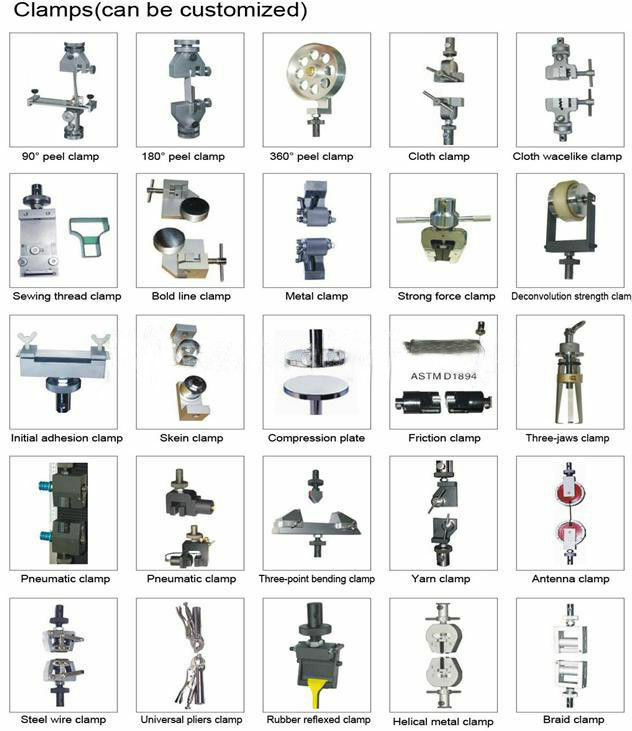 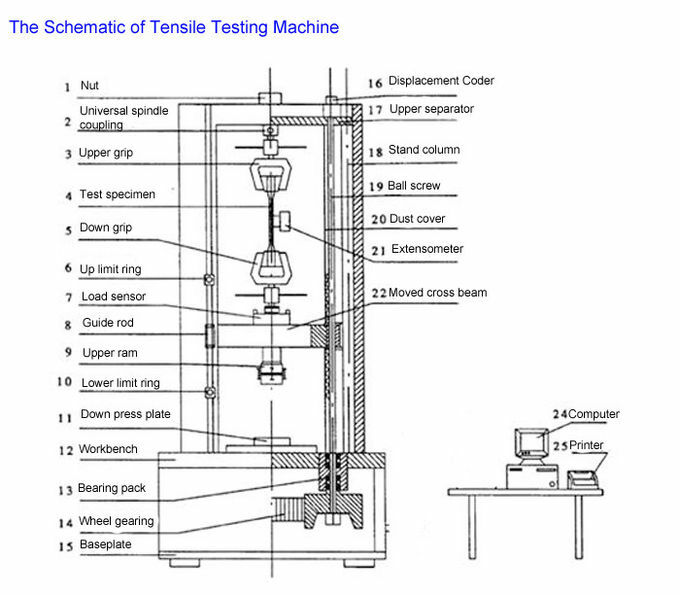 Test including: tensile strength, elongation, extension rate, peeling, tearing, bending resistance, flexing, compression, shearing and adhesive strength. 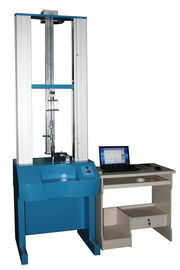 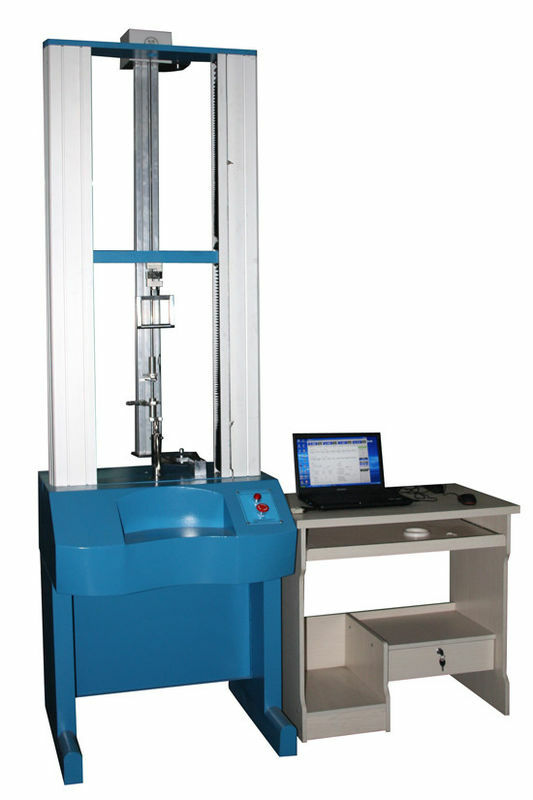 Tensile test machine is widely used in controlling the quality; Rubber & Plastics; metallurgical iron and steel; manufacturing machinery; electronic equipment; automobile production; textile fiber; wire and cable; packaging materials and foodstuffs; instrumentation; medical equipment; civilian nuclear energy; civil aviation; colleges and universities; research Laboratory; inspection arbitration, technical supervision departments; building materials, ceramic; petroleum & chemical; other industries.